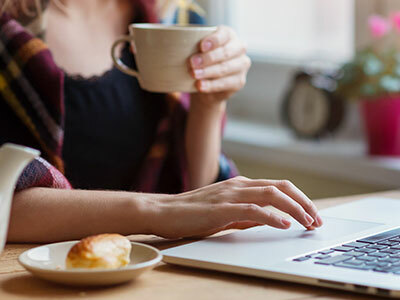 As at 15 April, our Lutheran family and friends in Australia and New Zealand have raised more than $142,000 to help support more than 5600 children to go to school in African refugee camps. 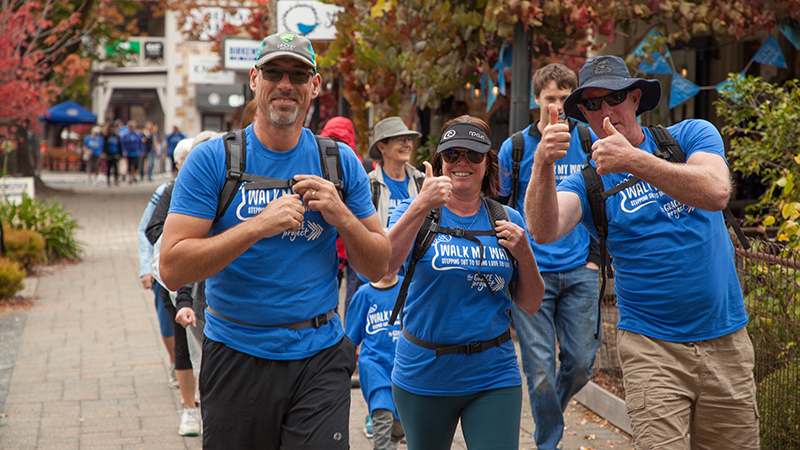 The money is being raised through the Australian Lutheran World Service (ALWS) community event Walk My Way, which enlisted more than 400 walkers across three states on its first weekend for 2019. For every $26 raised by walkers, one child living in refugee camps in Kenya and Djibouti can be supported to go to school for a year. 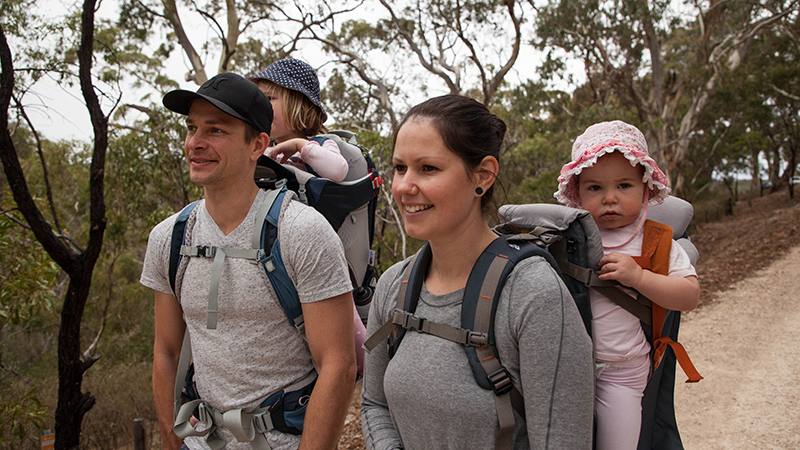 On 13 April in Adelaide, 387 participants walked up to 26 kilometres along the Pioneer Women’s Trail from the Adelaide Hills to the city’s eastern suburbs. 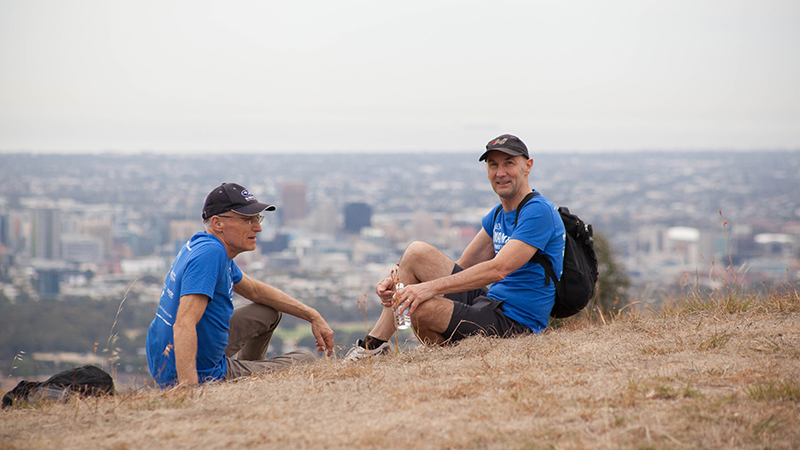 The same day, 11 people walked a 21-kilometre route from Good Shepherd Lutheran College’s Howard Springs campus to its Leanyer campus, while four people took more than 36,000 steps for the cause in Melbourne. 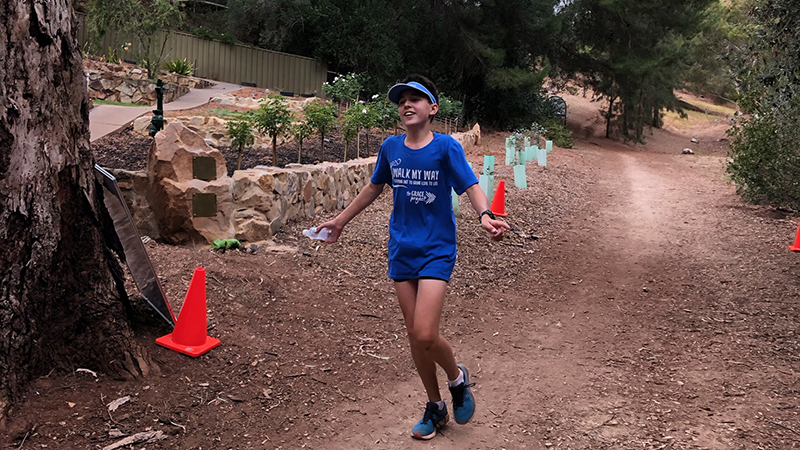 Eli Lewis, who turns 15 on Easter Monday, beat all comers in Adelaide, completing the full course in two hours and 24 minutes. 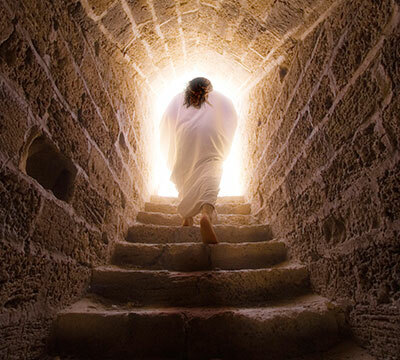 He was followed by Pastor Rodney Witmitz, three minutes behind him. 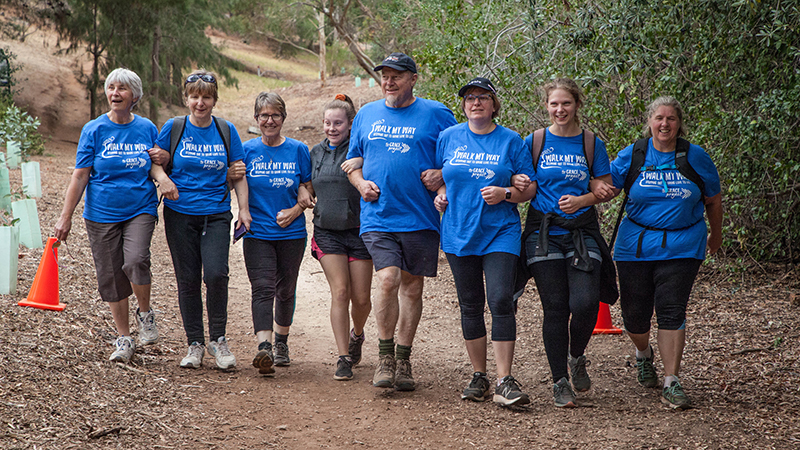 Couples, friends and individuals, together with teams from the LCA/NZ General Church Board, Churchwide (National) Office, SA-NT District Office, congregations, schools and families, formed a long river of blue Tshirts as they walked through the Adelaide Hills. 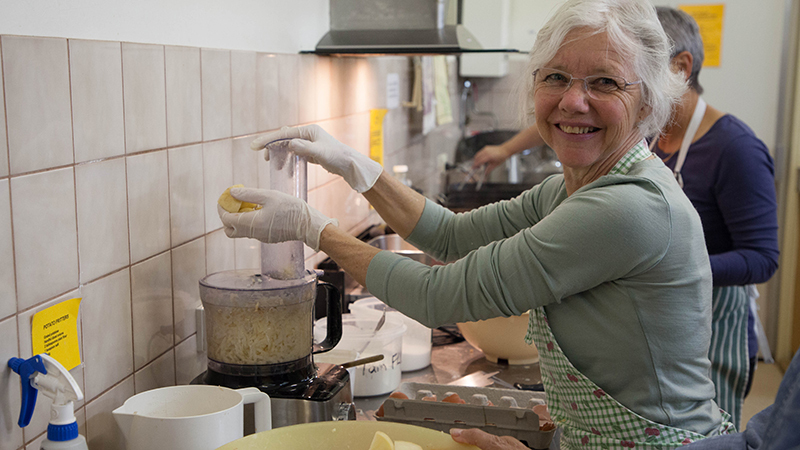 Some Lutherans had travelled many hours from country congregations to participate. 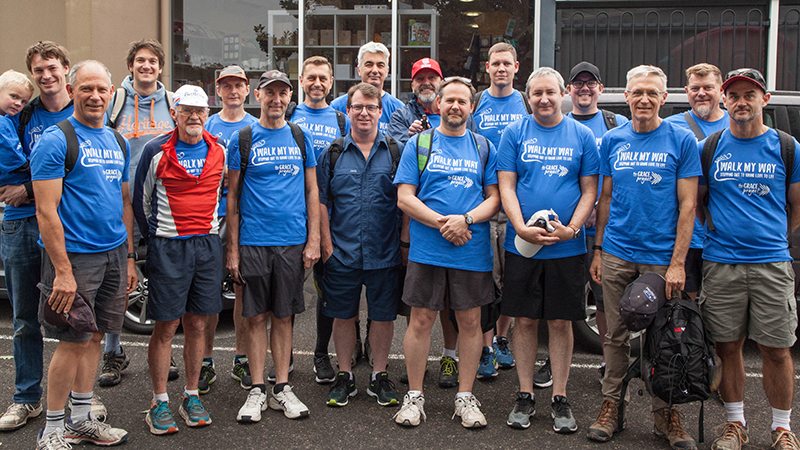 Twenty-six pastors walked in the Adelaide event, including LCA Bishop John Henderson and SA-NT District Bishop David Altus. 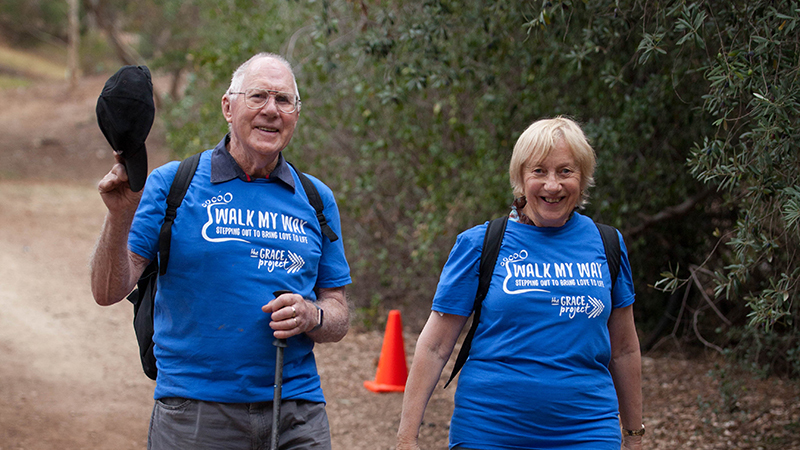 Bishop Mike Fulwood is registered for the Western Australia walk. 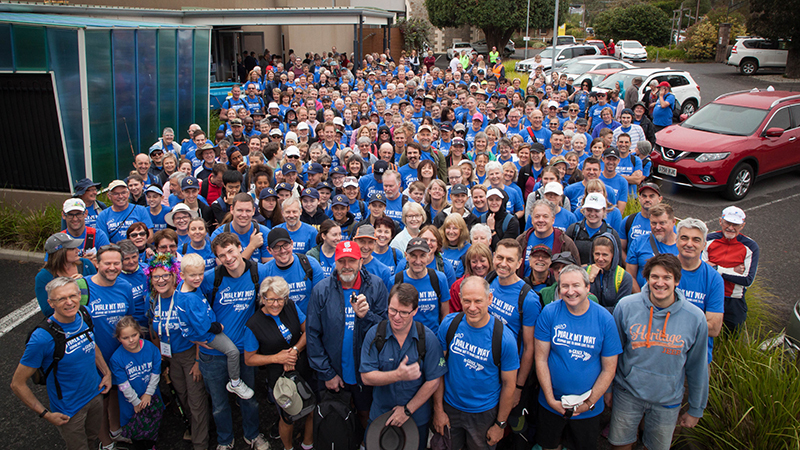 More than 500 people, including 80 volunteers, gathered for the official opening at St Michael’s Lutheran Church in Hahndorf before Adelaide walkers hit the trail. 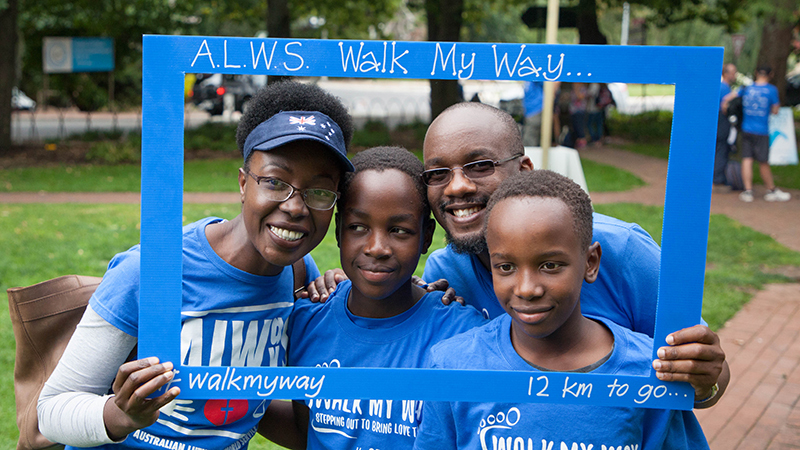 This was the city’s second Walk My Way; the inaugural event in 2017 attracted 272 walkers and raised more than $133,000. 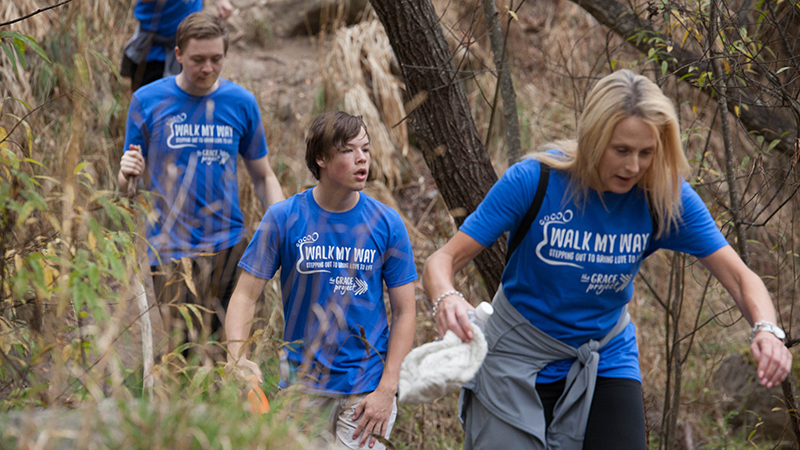 Walk My Way is part of the larger GRACE Project – a series of Lutheran family actions through 2019, including Longest Lutheran Lunch, to support 40,000 children living in refugee camps to go to school. ‘It’s a very simple idea’, Jonathan Krause, ALWS Community Action Manager, said. 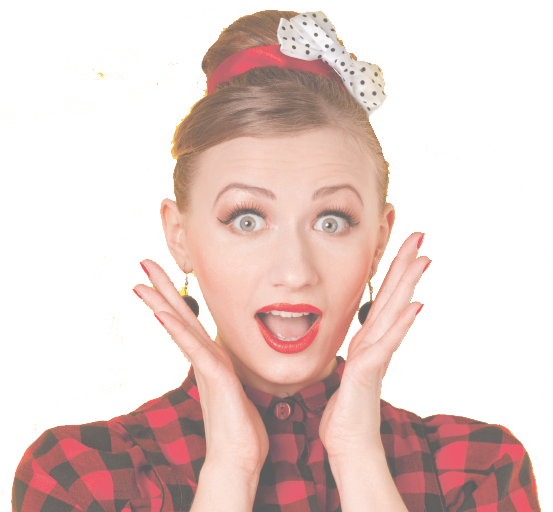 As of 12 April, the GRACE Project had raised $281,790, which equates to helping 10,838 children to go to school.